Blasterjaxx & DBSTF, Hardwell & Tiesto feat. Andreas Moe, Hardwell feat. Harrison and Hardwell feat. Jason Derulo. 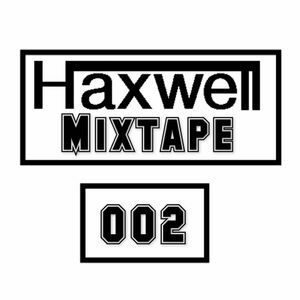 this is my second Haxwell EDM Mix, the Volume 1 Coming soon on Mixcloud!